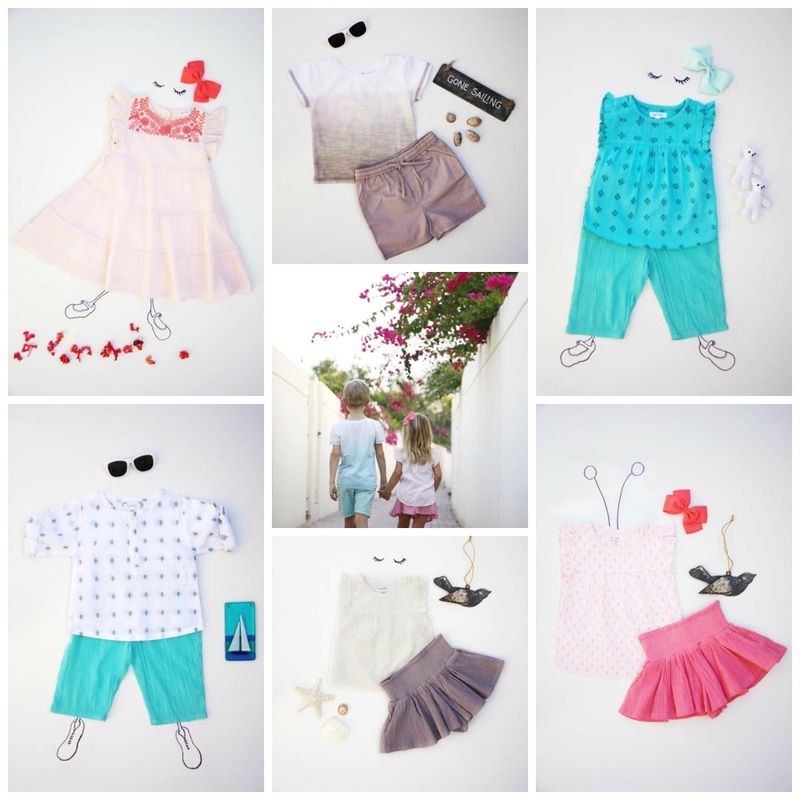 Here's an adorable new label we came across at the Dubai Marina Souq. by lulla is a brand born in Dubai, for babies and kids.Exclusive distribution by Birdsn'Bees. 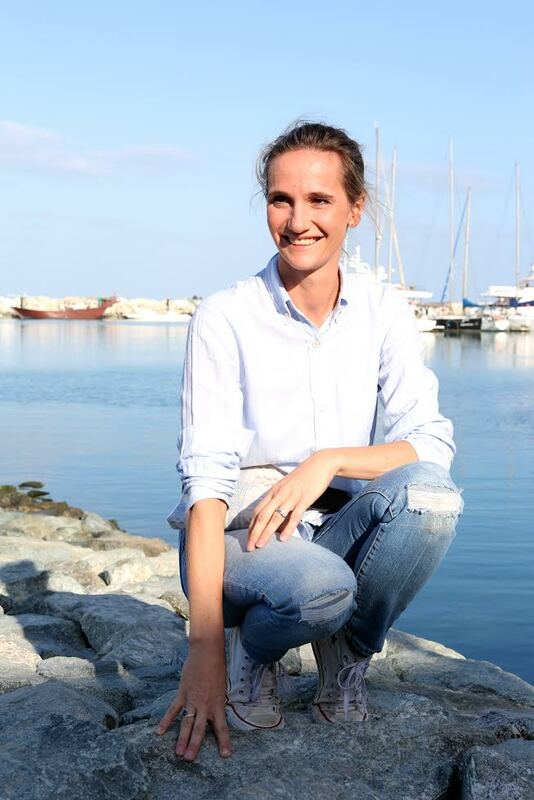 We met with Helene Helffer, the creative mind behind the brand for a glimpse into her Dubai life as a mom and entrepreneur. I am French; I was born in Paris but grew up in Nantes, Brittany. I’ve lived in London and that’s where I met my husband before moving to Dubai. 3 years already… but it feels just like I arrived a few months ago. Time flies! Please tell us about your business and what inspired you to start your business adventure? After working in HR, I started my first business. A multi brand fashion store that offered the “Nantaises” a selection of handpicked Parisian brands. In London, I managed boutiques like Bonpoint, Zadig & Voltaire and other brands. So when I arrived in Dubai it was natural for me to continue working in fashion. 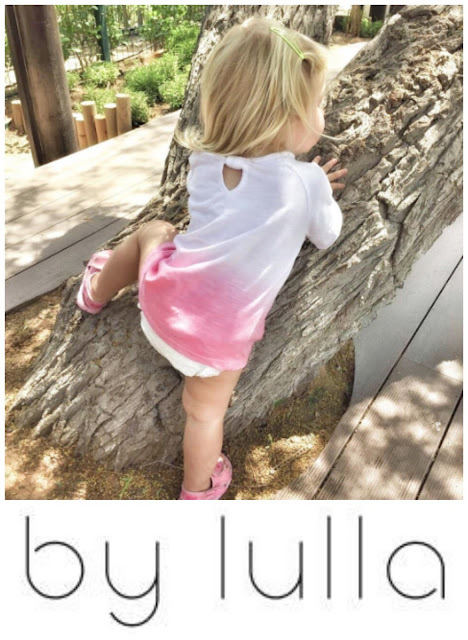 I decided to design my own range of Kids cloths to offer a product that I know and love. It was the natural step forward. Being a mom, wife and entrepreneurs, how do you manage it all? Any words of wisdom? My husband is a great support and helps a lot, but also having our kids’ school not far from home and a fantastic nanny makes it all possible! What inspire you in/ about Dubai? I always design my collections keeping the Dubai lifestyle in mind: light and airy outfits that can be worn all year round. Favorite thing to do in Dubai with children? Dubai has so much to offer for kids indoors as much as outdoor. I work most Fridays but Saturday is our family day. We enjoy healthy family brunches at the Pavilion, strolls along the beach or catching up with friends. We love going out with friends camping in the desert or cruising in Musandam. For the kids it is a real adventure and memories they’ll be able to keep for life. Do you have a Dubai beauty secret to share with us? After trying many places, I finally discovered the organic beauty destination: Kure Beauty & Spa. They offer a great range of organic beauty products as REN skincare and have their own range of essential oils. A Dubai store you could spend hours browsing? Boutique 1, for the great selection of Designer clothes and accessories. And for the basics… Zara! Do you read any blogs? If so which ones are your favorite? - Sassy Mama as a guide of Dubai. And for all your great tips Dubai our Sandbox. There is one website that I really love - http://design-seeds.com - The pictures and colors inspire me; they take you travelling around the world. There is also the Edit magazine from Net à Porter to always be up to date with all the latest fashion trends.